On 31st December 2018, AVTS vacated its premises at Culemborg Motor City after 19 years of operation. The reason is that the Foreshore Precinct is being re-developed. 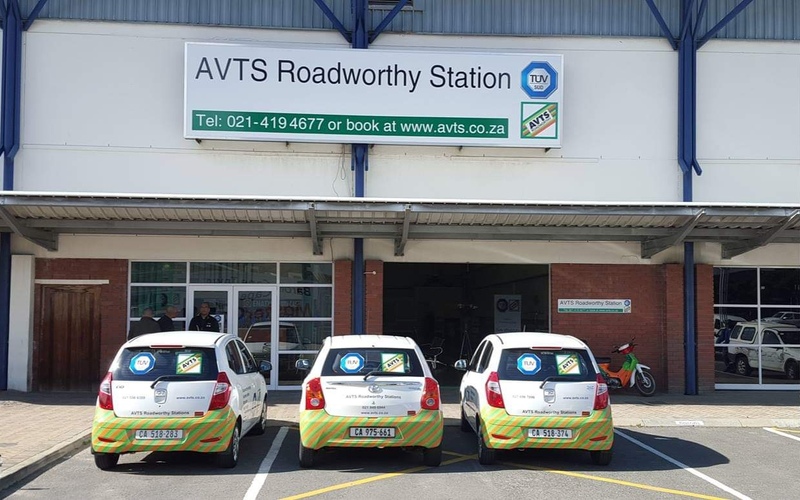 AVTS has secured premises at 80 Sir Lowry Road, Cape Town and the new branch will be operational from the middle of March 2019. In the meantime, WE will continue to service our motor dealers, and collect their vehicles for testing. We will be taking the vehicles to the closest station, fellow test station operator, Table Bay Roadworthy Centre at 34 Refinery Road, Paarden Eiland, 3.5km from Culemborg. To our private customers, we have 6 other branches in and around Cape Town, and Table Bay Roadworthy can also be used. We have a collection service within a certain radius, so please contact our Culemborg Branch Manager, Kobus Miles at 27 (72) 5290792 if you wish to take up this service. The new premises at 80 Sir Lowry Road is currently being refurbished and equipped for a vehicle testing station. A new and improved station will emerge, which will be presented for approval to the SABS and the Provincial Department of Transport. We regret any inconvenience this causes, but promise that a new and improved station will emerge.